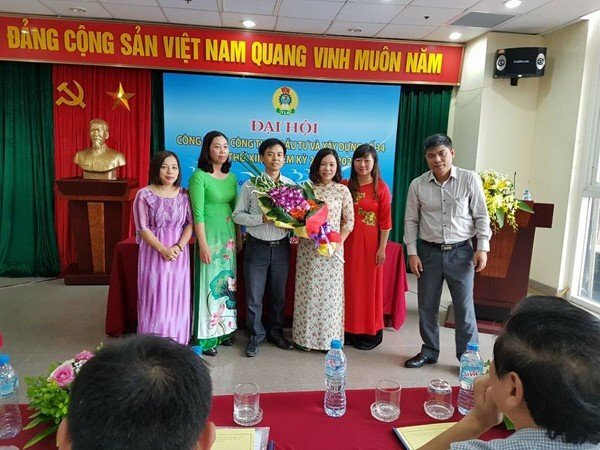 After the active preparation time and with the agreement of the Party Committee, the permission of the Trade Union of Hanoi Construction Corporation; On October 11, 2017, Investment and Construction Joint Stock Company No. 34 held the XII Trade Union Congress - Term of 2017-2022. Mr. Ông Hoàng Văn Tuyến – Chairman of Trade Union of Hanoi Construction Corporation. 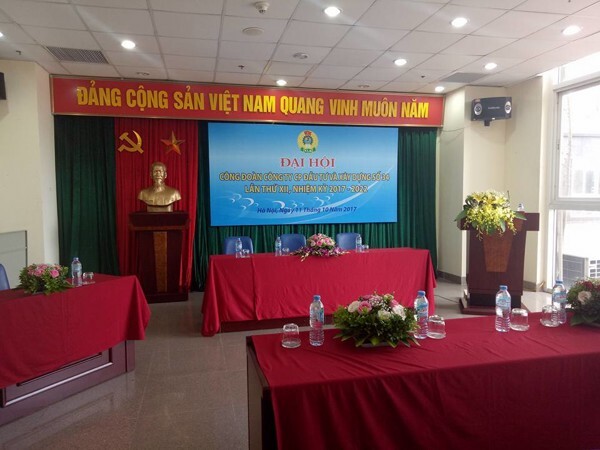 At the end of the Congress, Comrade Pham Thu Hang - Secretary of the Congress read the Resolution of the 12th Congress of the Trade Union of the company - term of 2017-2022 and was unanimously approved by the entire Congress.